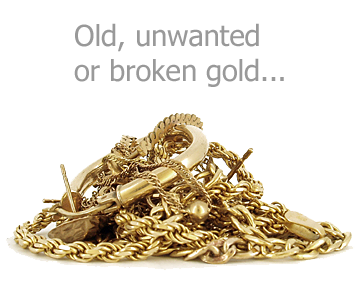 Many of us have valuable and often sentimental or jewellery that we just don’t wear. Whether your existing gold and gemstones are from an inheritance or your own jewellery that just isn’t right for your taste now, Kaanaanmaa will revitalise any old items by remodelling them into a new, stunning piece of jewellery. Working with you, our skilled goldsmiths can assess your existing jewellery to design and create your own new bespoke ring, pendant, bangle, brooch or earrings.Alternatively, depending on how much jewellery you have to work with, a you could design a brand new set of matching or complimentary pieces. In your design consultation, we will take you through each step of the design and crafting process to create your new unique pieces tailored just to your specifications and budget. Using traditional hand illustrations or, for some designs, Computer Aided Design (CAD) software, realistic drawings of how the finished item(s) will look will be shown and discussed with you. We will then be able to give you an accurate quotation based on your design. Once designs are agreed, your unique jewellery will be with you from as little as four to six weeks.